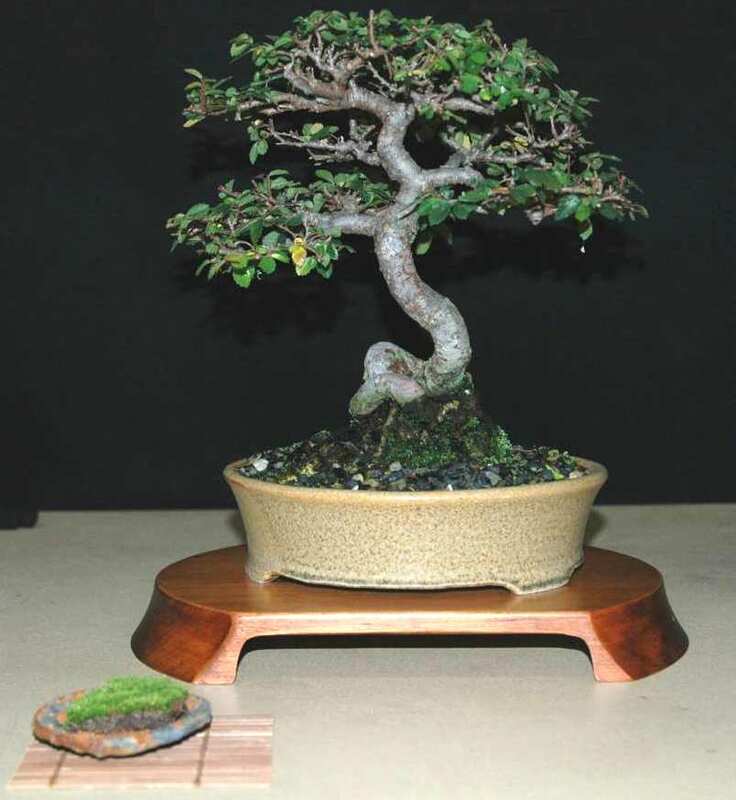 Sydney City Bonsai Club (SCBC), previously called “Eastern Districts Bonsai Society” was established in the 1970s by Dorothy and the late Vita Koreshoff, leading figures in world bonsai. 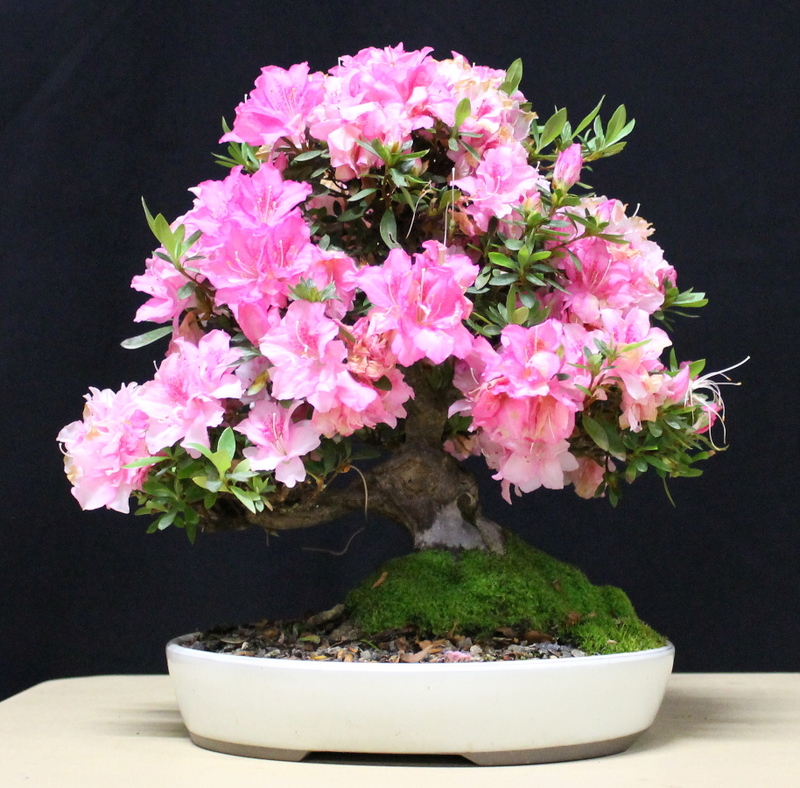 Ms Sue Brennan then worked with our club for many years continually imparting her knowledge and experience of bonsai to our club members and wholly supporting the club as Vice-President. In June 2017 and in recognition of this service, Ms Sue Brennan is now our club Patron. The Sydney City Bonsai club wishes to express its appreciation to the City of Sydney for a reduced rate on our meeting venue. 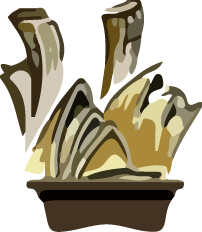 As a self funded non profit community organisation with minimal funds their contribution helps enable us to continue to assist those wishing to learn more about bonsai and meet other ongoing expenses.